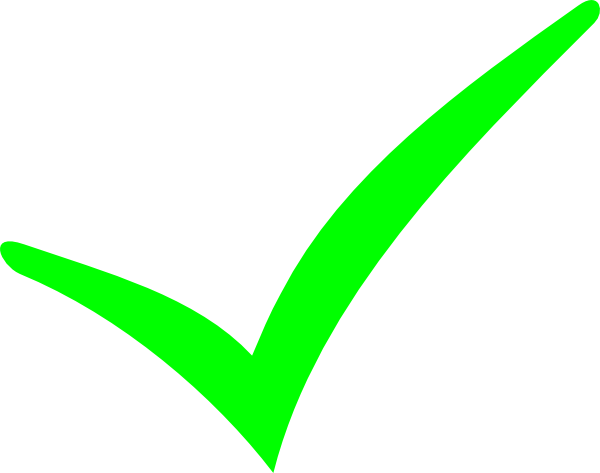 factors to the overall success or failure to your occasion. If the music being played is wrong the event could be a failure. 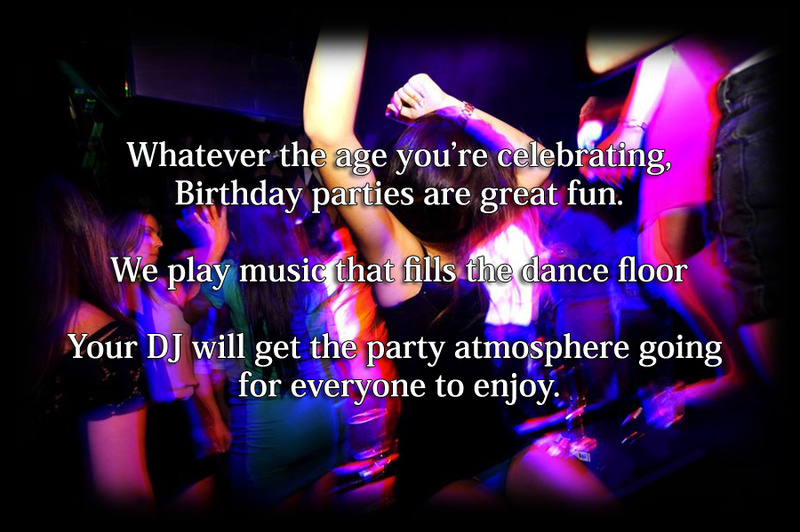 Keep it simple with our basic Birthday DJ package. something resembling one of the city's dance Clubs. Your Party Plans not listed? 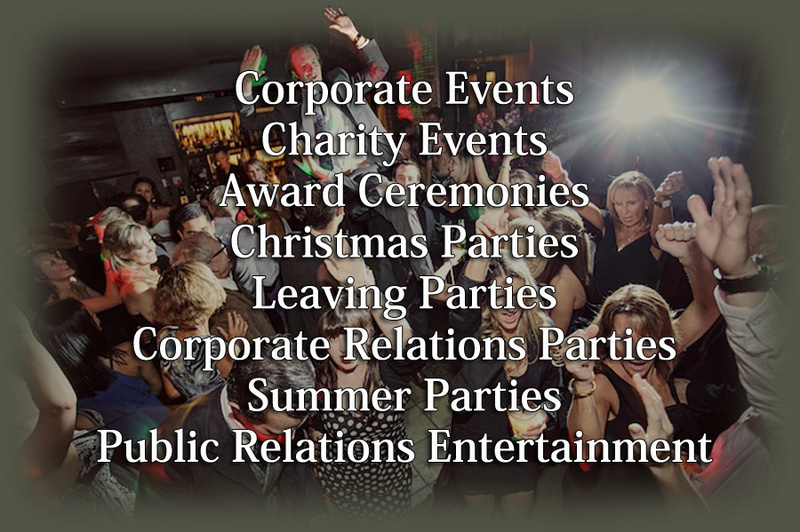 We cover a whole host of events so please get in touch? 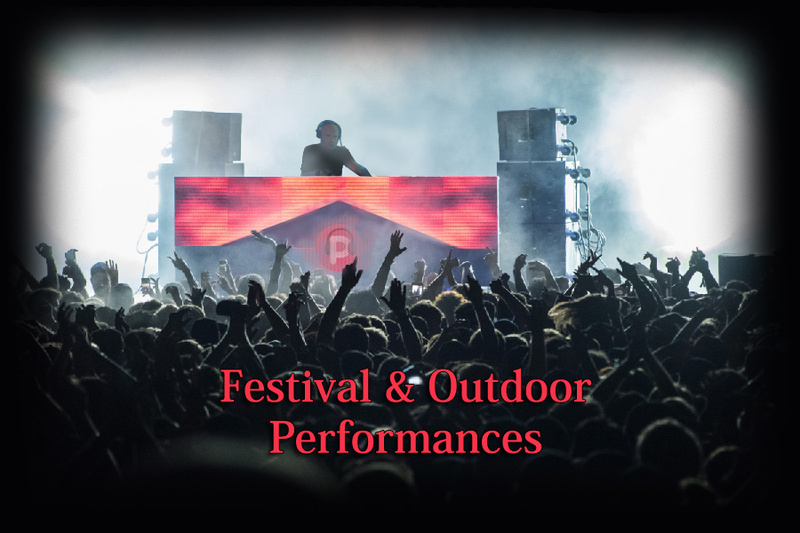 We welcome all venues and enquires.